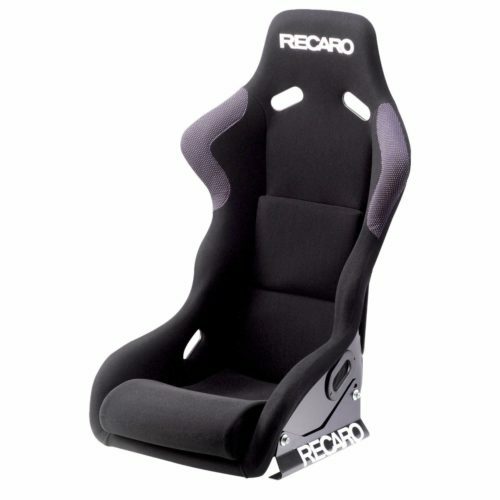 The RECARO Profi (FiA) racing seat provides the best starting position for racers seeking to compete for podium places. You only have to sit in a RECARO racing seat to "feel the difference". Professional and amateur racers gain the competitive edge they seek with a RECARO racing seat. 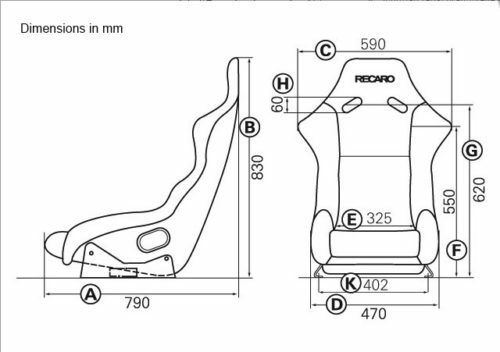 Over 50 years of RECARO racing seat technology and meticulous manufacturing expertise come together in the RECARO Profi. The Profi’s ergonomic S shaped shell forms to the back. The “built-in” lumbar support provides structured support for the lower back that protects against spinal compression in high impact accidents. Combined with high quality foam the seat is outstandingly comfortable. The bolsters and deep seat cushion pocket cradle your body. 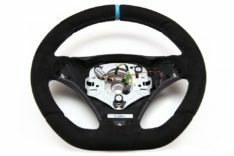 The seat holds you firmly in place preventing the fatigue and discomfort caused by unwanted movement during aggressive driving manuevers. 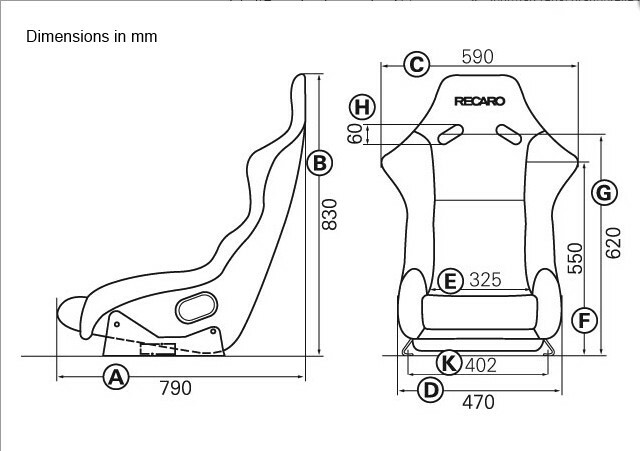 The seat is so comfortable you will not want to get out of your RECARO Profi racing seat. 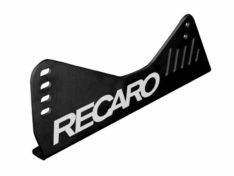 Gain the edge over the competition with RECARO.